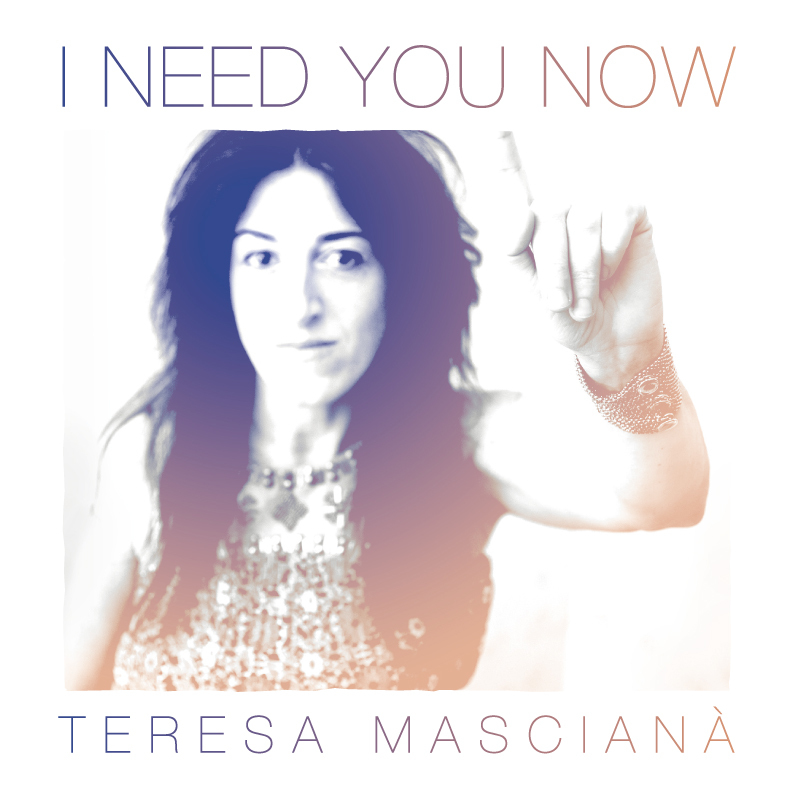 I Need You Now by Teresa Mascianà has four sparkling and visceral songs, a mix of pop rock elevated by a powerful voice full of energy. Teresa is an Italian singer/songwriter who was inspired by the sounds of the US west coast, rock and indie music. She has recently moved to England to immerse herself in the UK’s music scene and to write and record her music. It is clear that British influences light up her songs in I Need You Now. The video of the single I’m A Lover is now out on YouTube and is gaining popularity. I Need You Now was recorded with arrangements by her band The Organ Donors (I Donatori di Organo). Teresa worked on the EP as well as her next album with the record producer Marco Migliari (Sigur Ros, Massive Attack, Joseph Arthur, Robert Plant and many others). Out of their musical partnership comes this truly exciting work. Teresa has tenacity and a strong dedication to her music that she injects into her art and live performances. She connects with her audiences with gusto and intimacy in the same breath, and her adventurous spirit shines brightly through her music and beautifully simple lyrics.